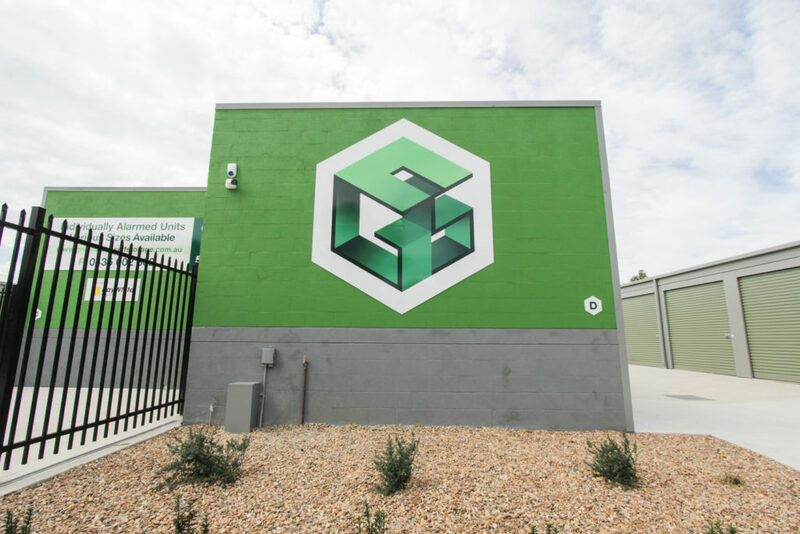 Watch the Green Cube Self Storage video & view our photo gallery and see why we’re the best choice for your self storage needs in South Nowra. Not sure how much storage space you need? 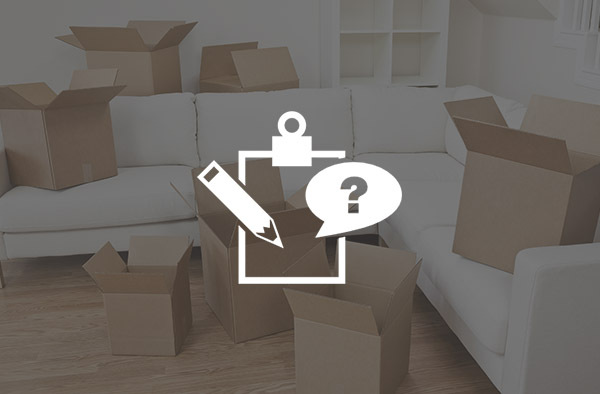 Simply tell our wizard what you have in each room, and it’ll work out a total – and recommend a unit for you! 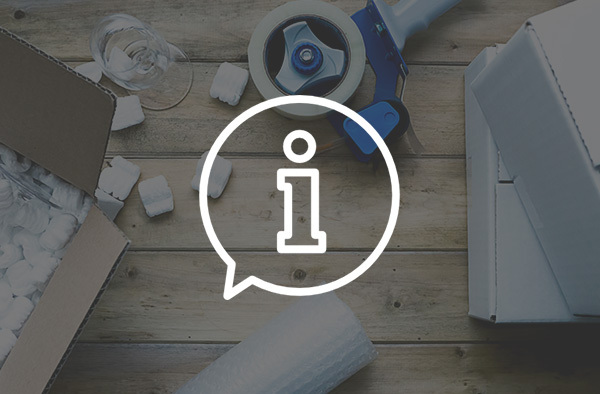 Plenty of handy hints to ensure your goods remain clean and safe. It’s just part of the friendly service at Green Cube Self Storage in South Nowra. 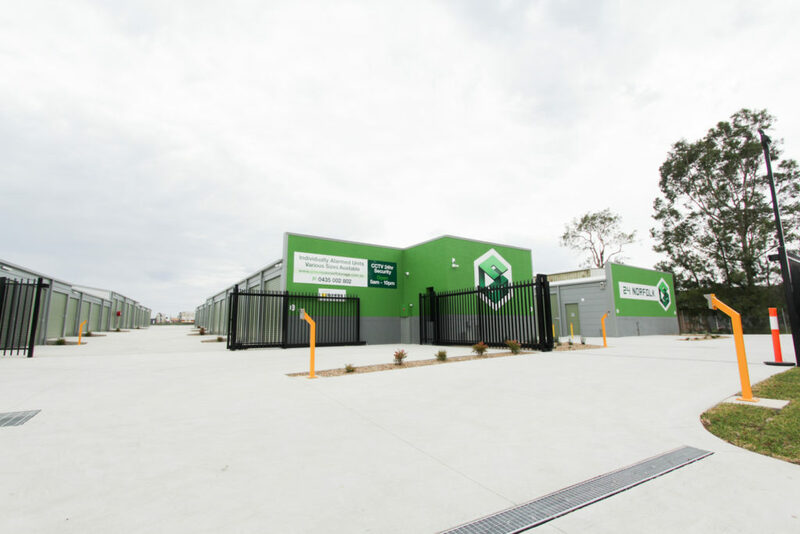 Green Cube Self Storage in South Nowra is conveniently located 24 Norfolk Avenue, with easy-access from the main road. 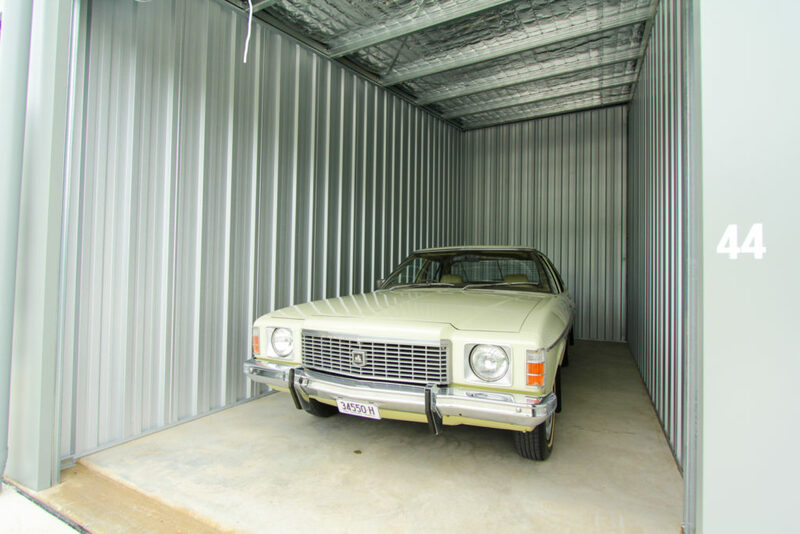 Your goods are safe and sound at Green Cube's self storage units in South Nowra, thanks to our 15 CCTV cameras. Our facility is well lit at night, thanks to LED lighting throughout the property, powered by our eco-friendly 5kw photovoltaic system. 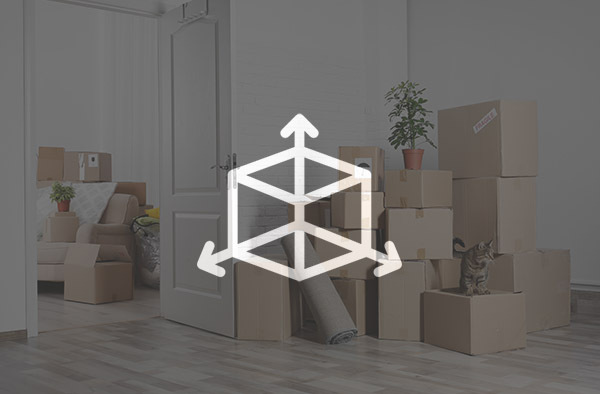 Each storage unit is individually alarmed, meaning your goods are always secure. Personal PIN access is also provided. 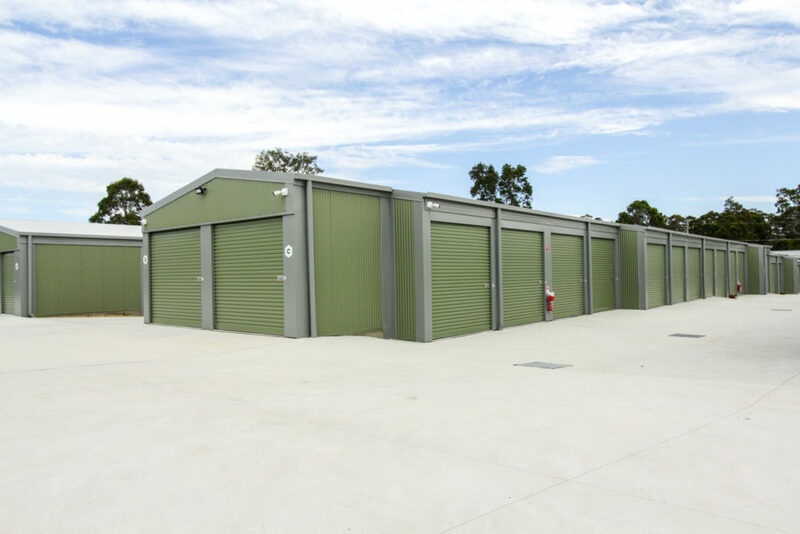 Our self storage units in South Nowra are competitively priced with no hidden admin, access or cleaning fees! Loading & unloading is hassle free thanks to multiple gates, up to 2.8m clearance heights & fully weatherproof facilities. Our facility is managed by Ray White Nowra & is located at 24 Norfolk Avenue, South Nowra NSW 2541. 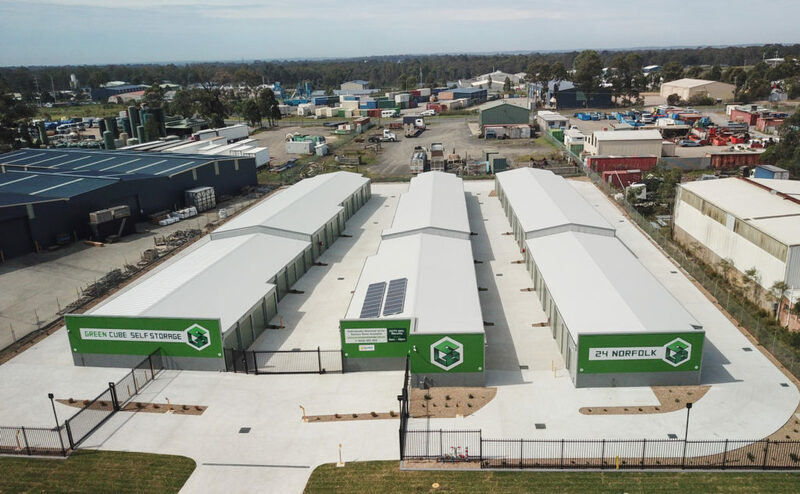 Managed by Integrity Real Estate, Green Cube Self Storage in South Nowra is a new self storage facility with a focus on security.